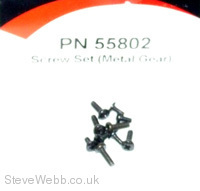 Spare Packet of Servo Horn Screws. 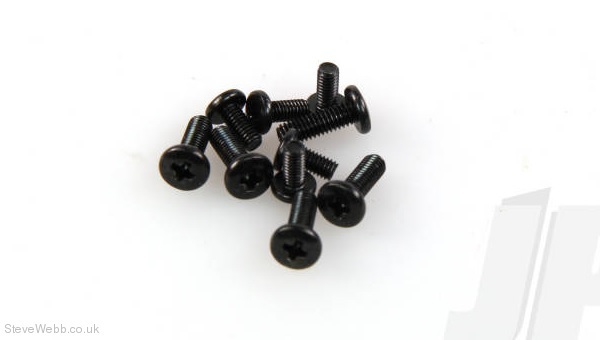 10 Servo Horn Screws per packet. 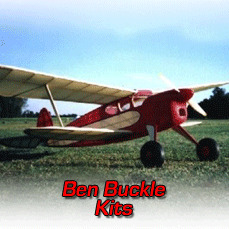 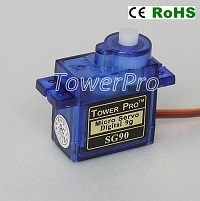 Suitable for the Metal Gear Servos.